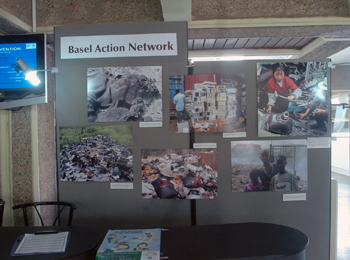 The eighth meeting of the Conference of the Parties (COP8) to the Basel Convention on the Control of Transboundary Movements of Hazardous Wastes and their Disposal convened in plenary and the Committee of the Whole (COW) to discuss and agree on various draft decisions, including: draft elements for a proposed decision on BCRCCs; 2010 Strategic Plan for the Convention’s implementation; ship dismantling; and the toxic waste dumping in Abidjan. 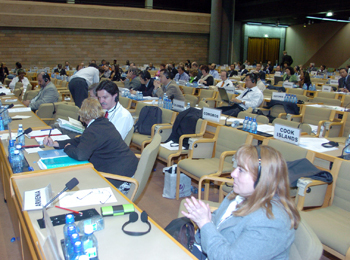 Plenary adopted, inter alia: the draft decision on the budget without amendments; and a declaration on e-waste. 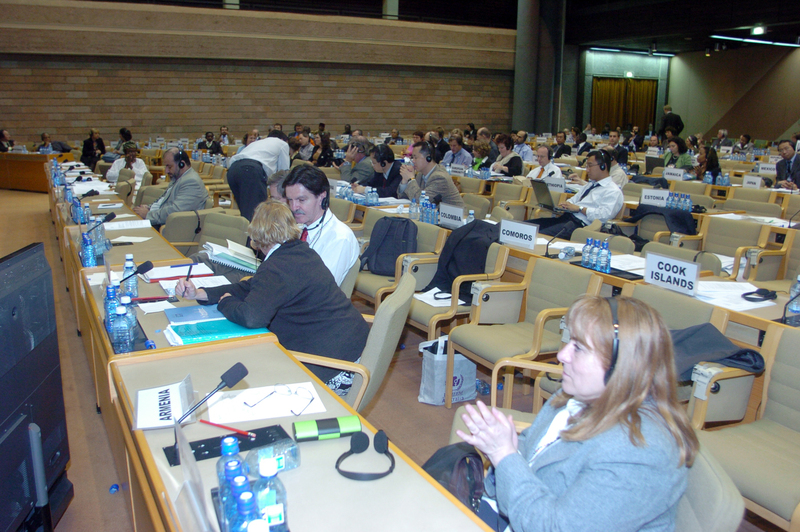 23:05 (GMT+3) - COP8 delegates listen closing marks. 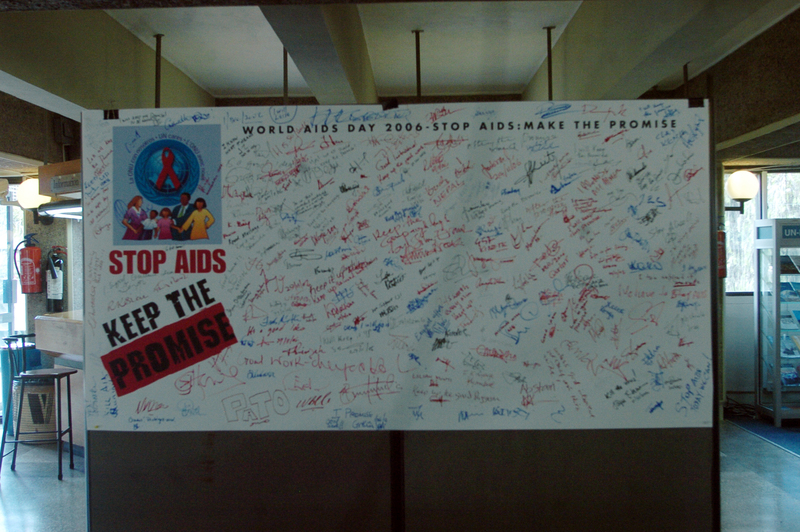 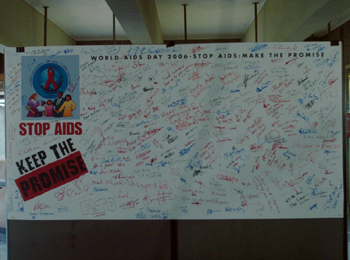 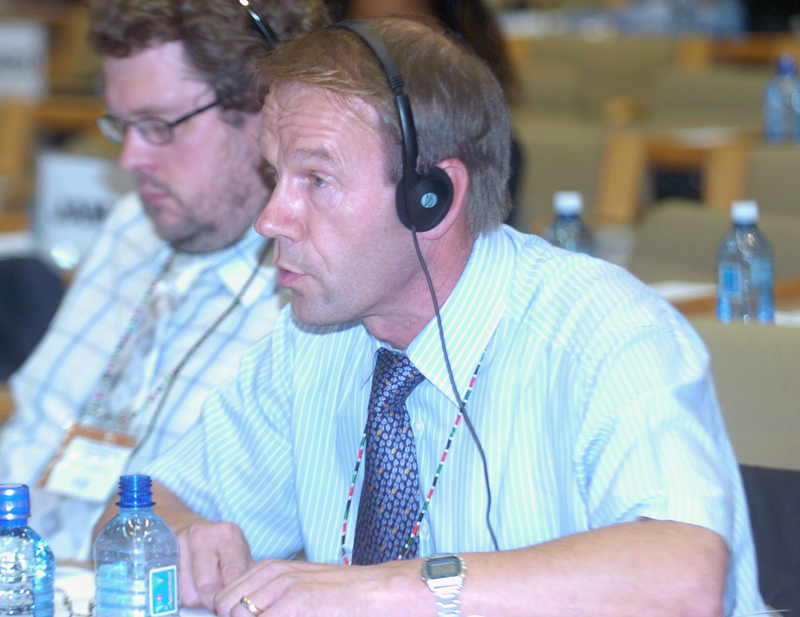 COP8 President gavelled the meeting to an end at 23:35. 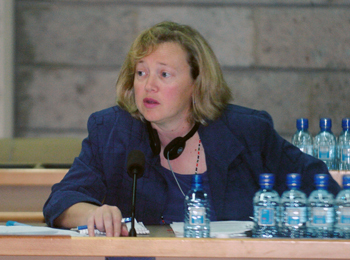 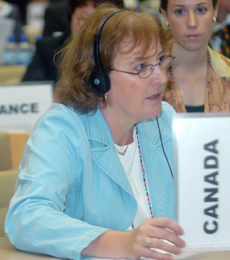 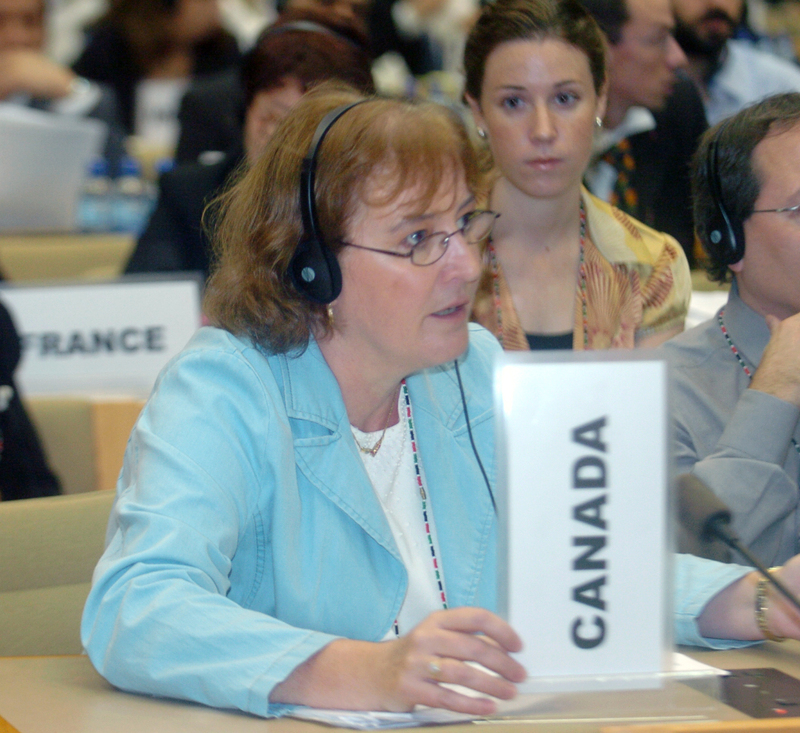 Anne M. O'Toole, Environment Canada, adopting decisions in plenary. 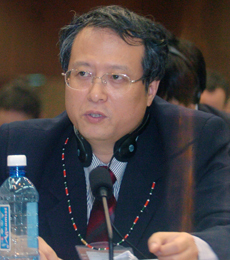 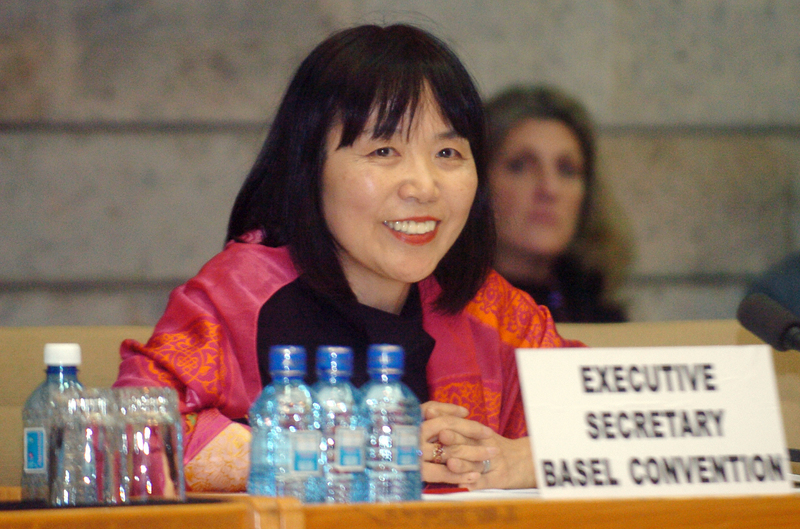 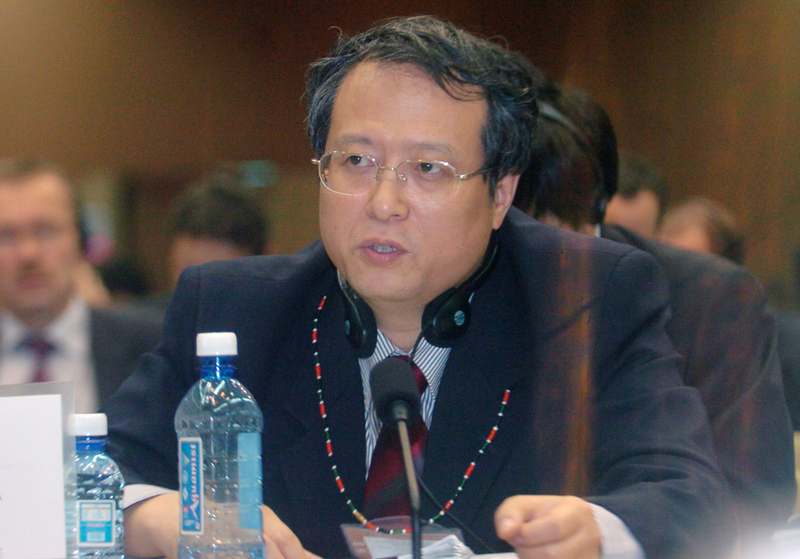 Yue Ruisheng, China, explained developing countries are still anxious about the availability of predictable funding for Basel Convention Regional and Coordinating Centres. 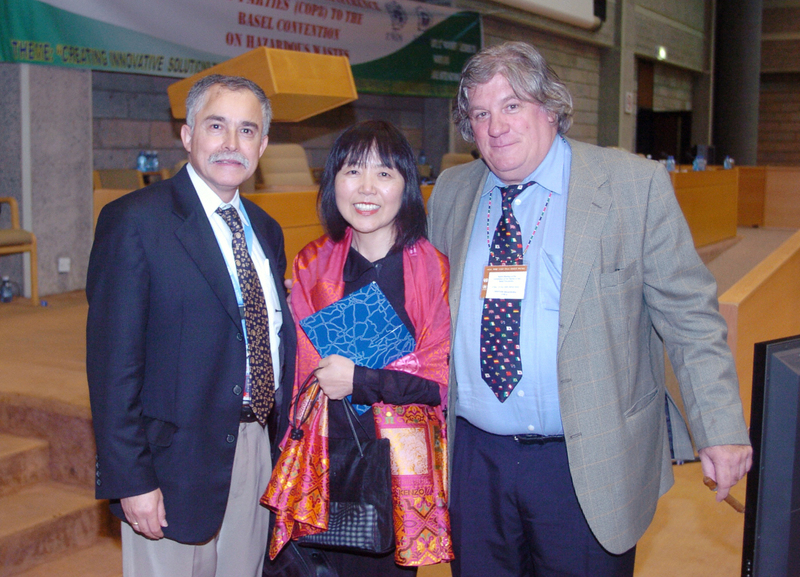 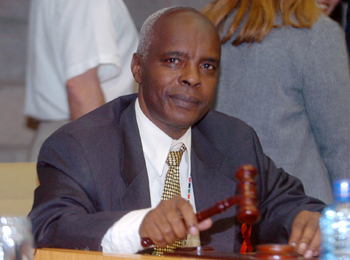 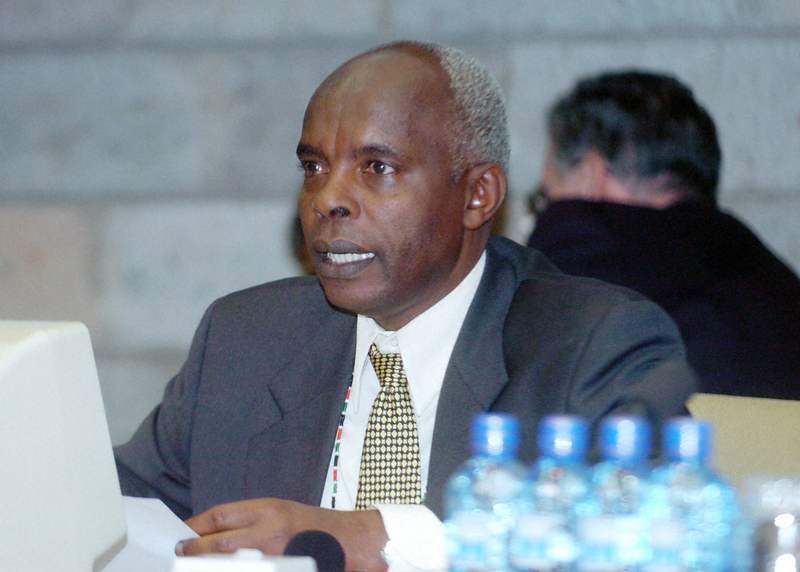 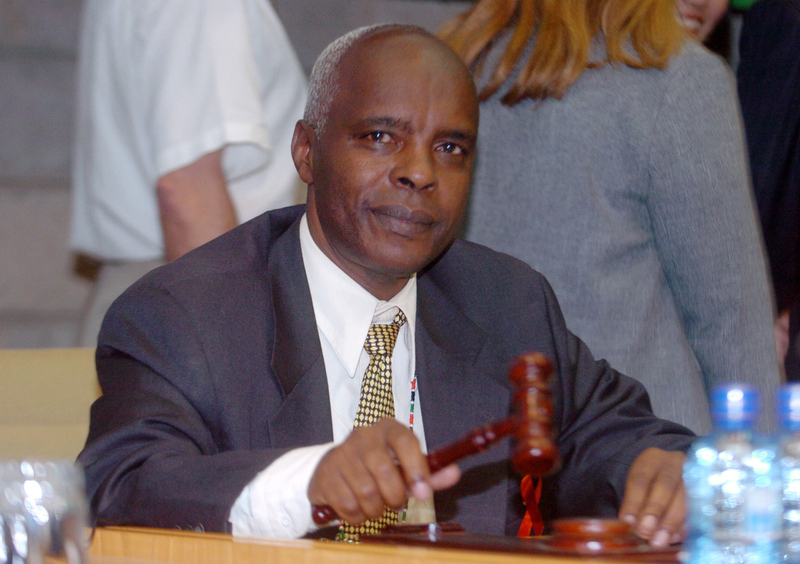 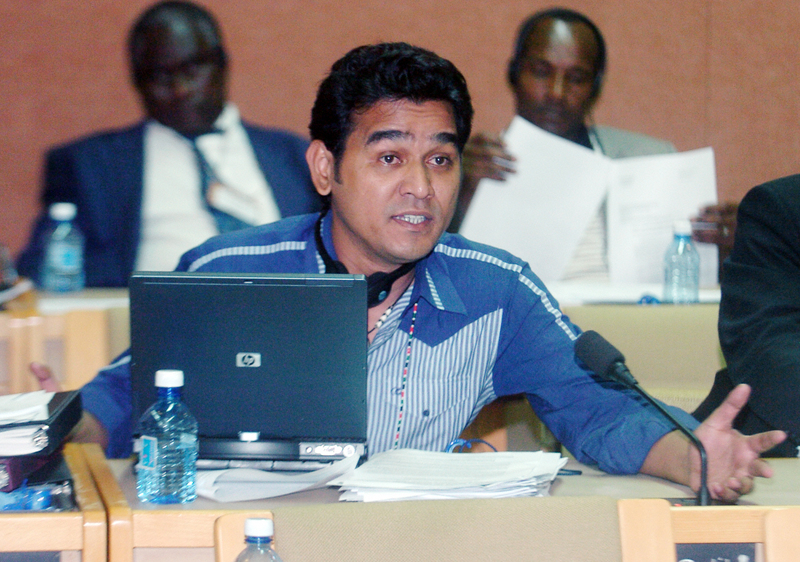 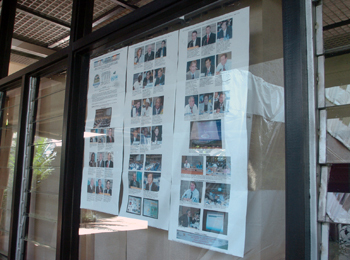 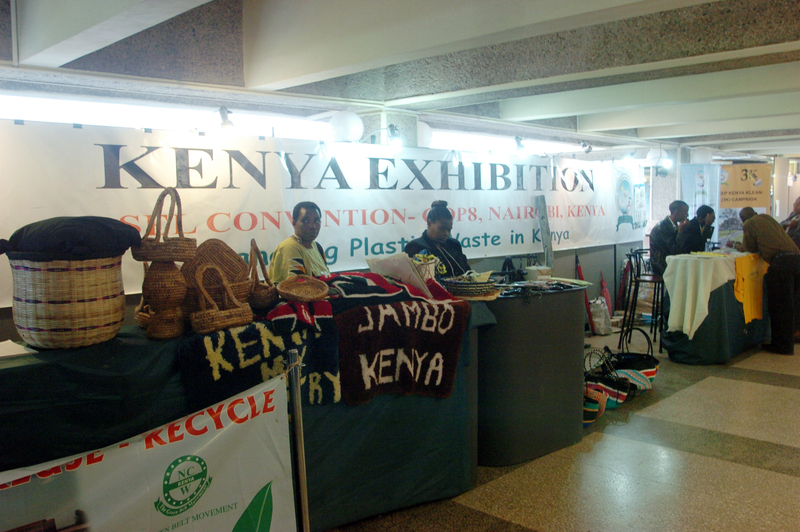 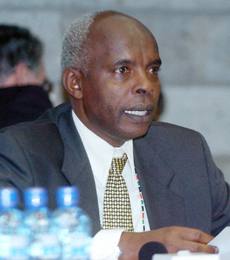 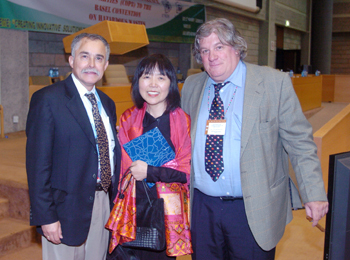 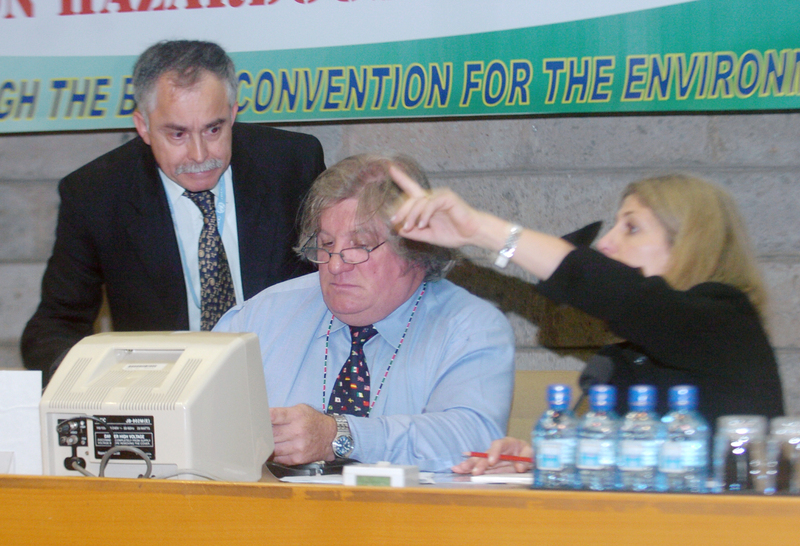 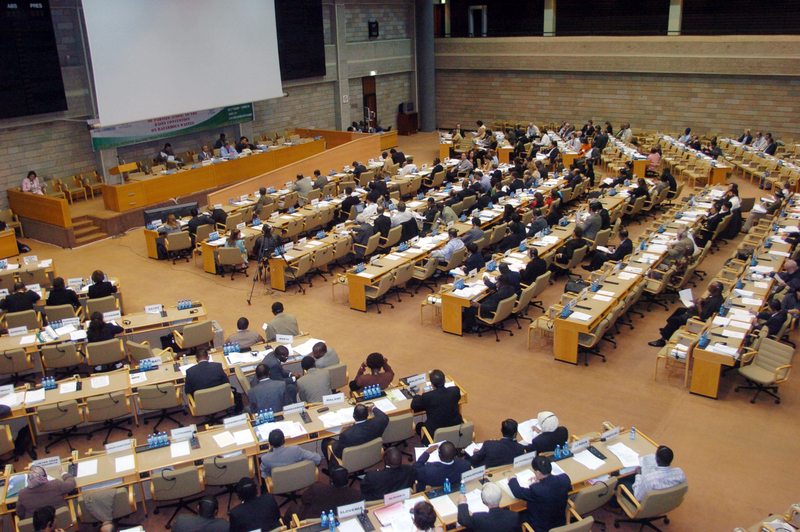 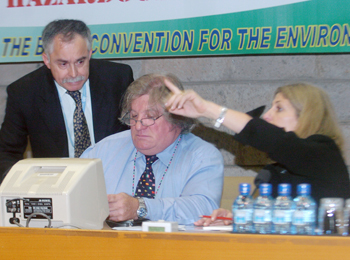 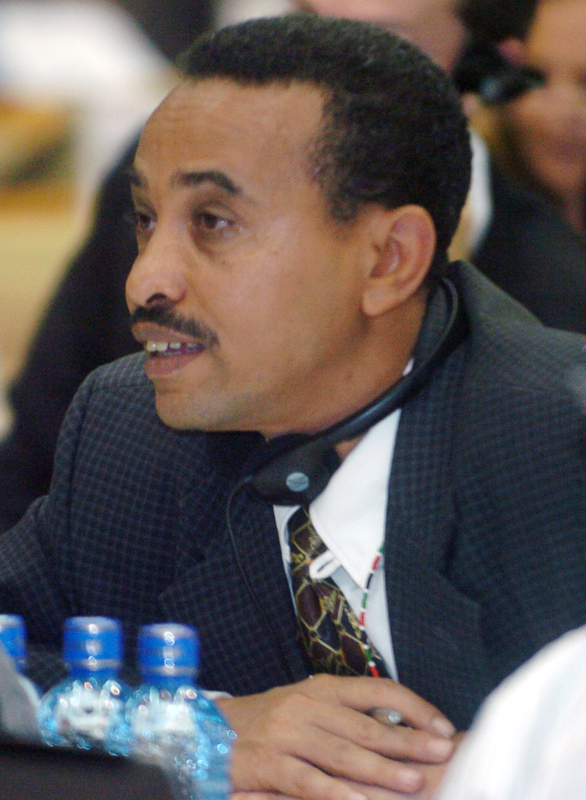 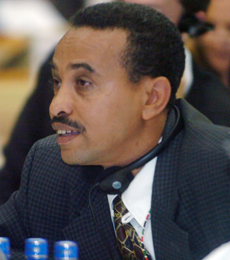 COP8 President, Kivutha Kibwana, Kenya, asked delegates to adopt the Nairobi Declaration on e-waste. 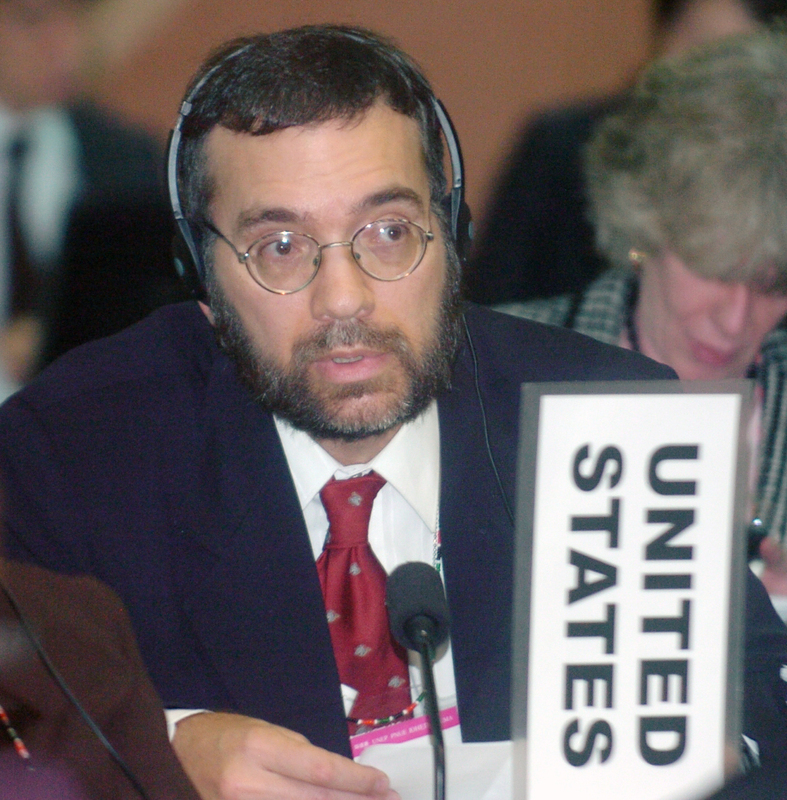 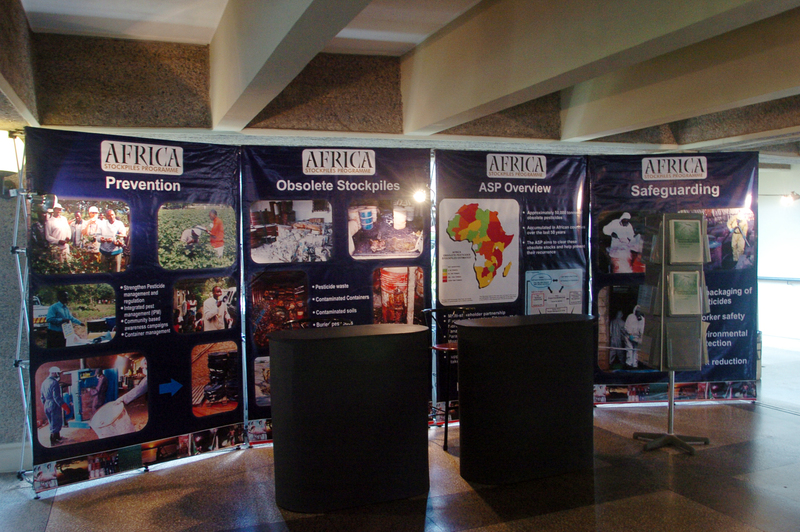 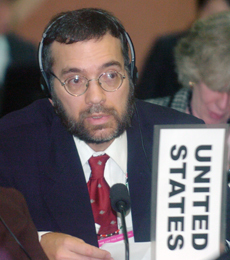 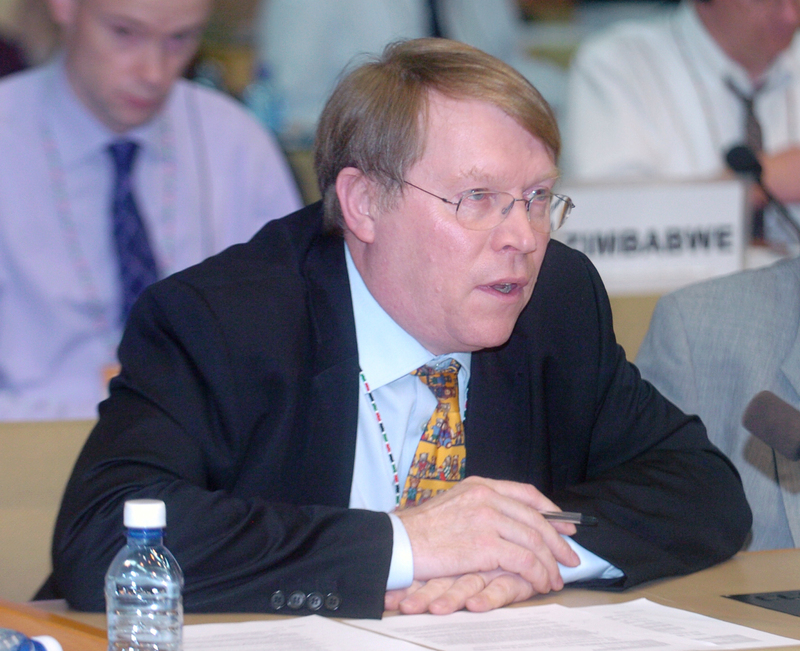 David Brown, US, lamented the absence of emphasis on better cooperation amongst stakeholders in the decision on e-waste. 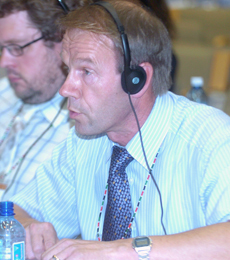 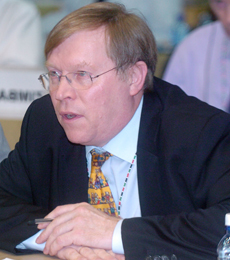 Roy Watkinson, UK, elaborated on the extensive negotiations in the informal consultation on ship dismantling. 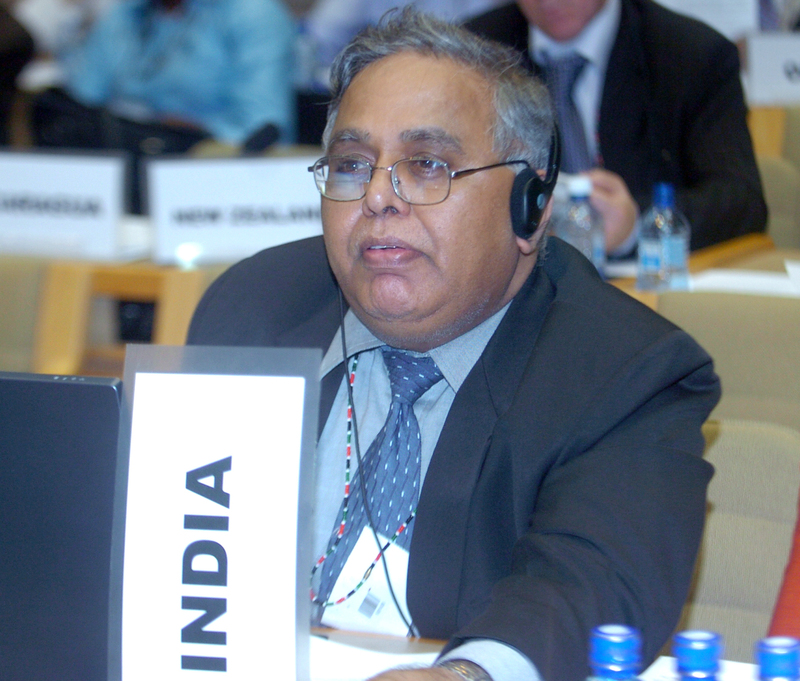 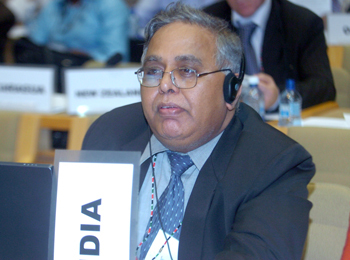 Environmentally sound management of ship dismantling was agreed, with R.K. Vaish, India, protesting that a variation had been introduced in the text which varied from informal discussions and requested to submit an amendment. 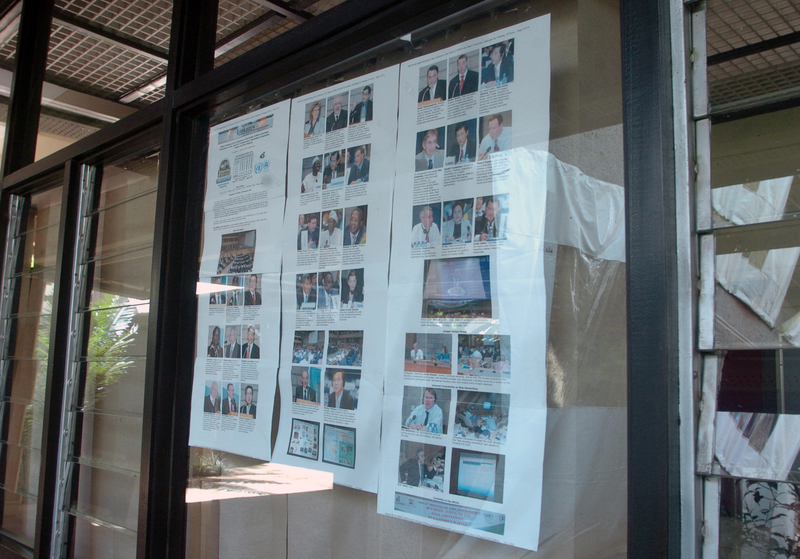 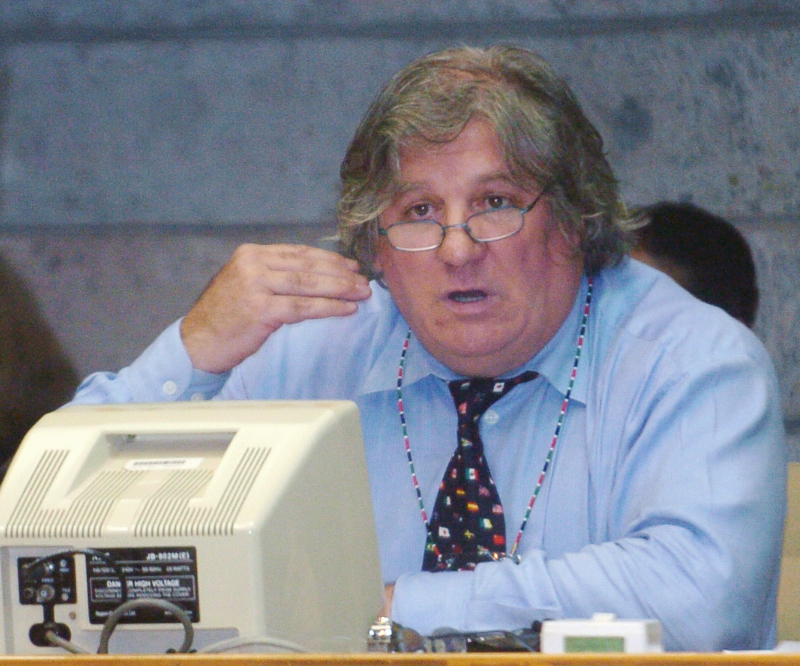 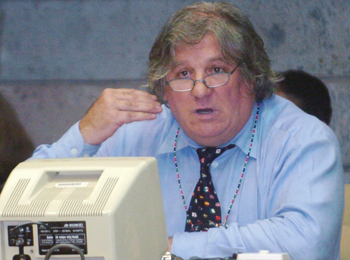 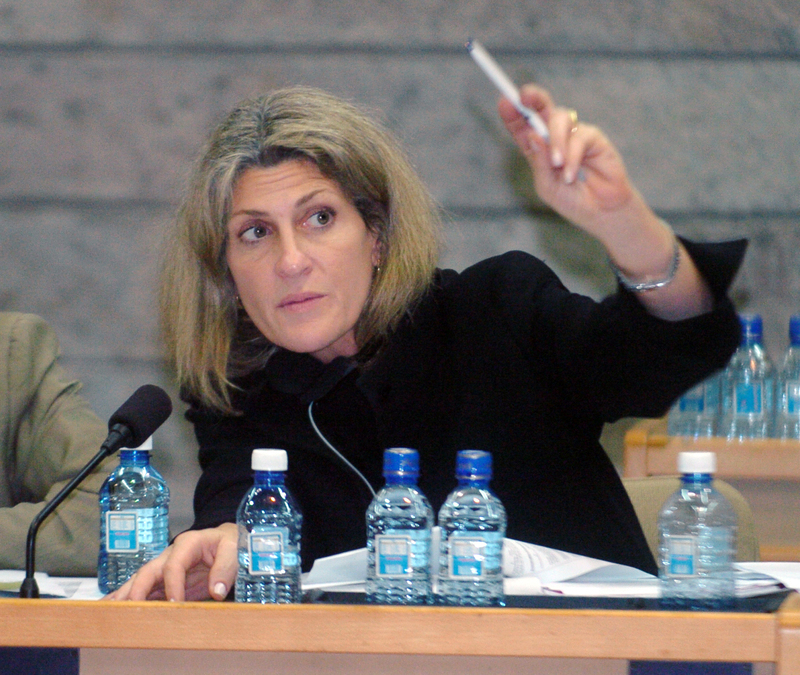 Cristian Maquieira, Chair of the COW, refused to reopen the decision for renegotiations. 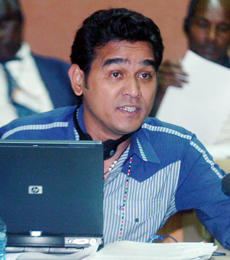 Muhammed Ali, YPSA, NGO platform on shipbreaking, Bangladesh, drew attention to the negative impacts of ship recycling which had led to thousand dying from inhaling toxic substances. 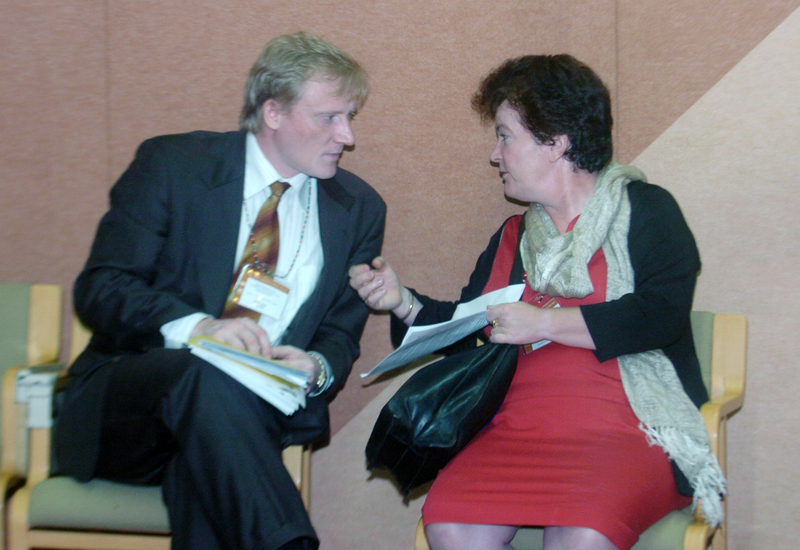 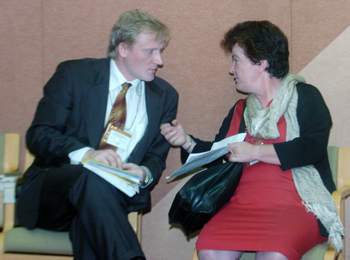 Johan Wide, Ministry of the Environment, Finland, consulting with Jill Hanna, EC. 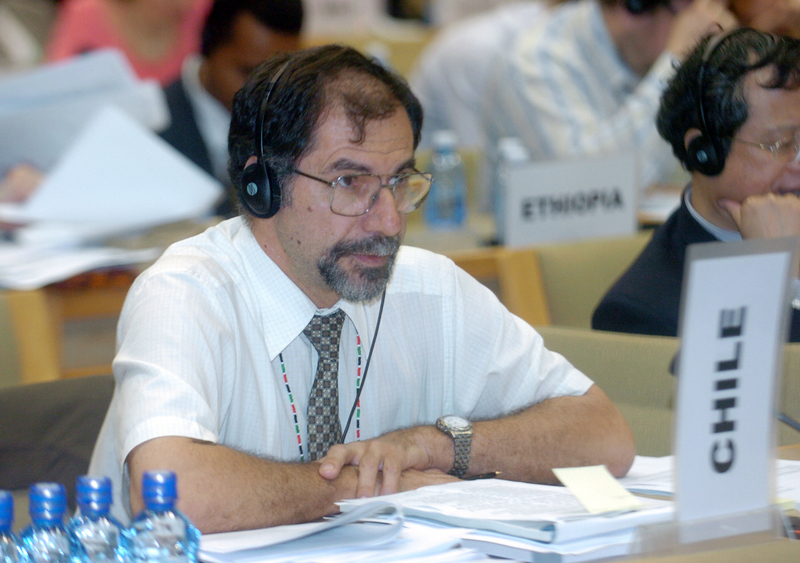 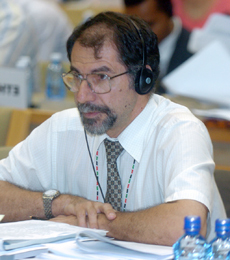 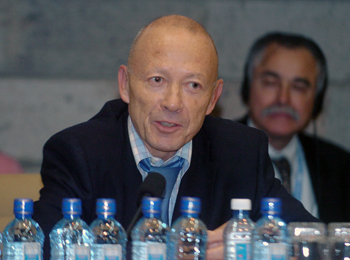 Pierre Portas, Secretariat of the Basel Convention, said COP8 was his last COP. 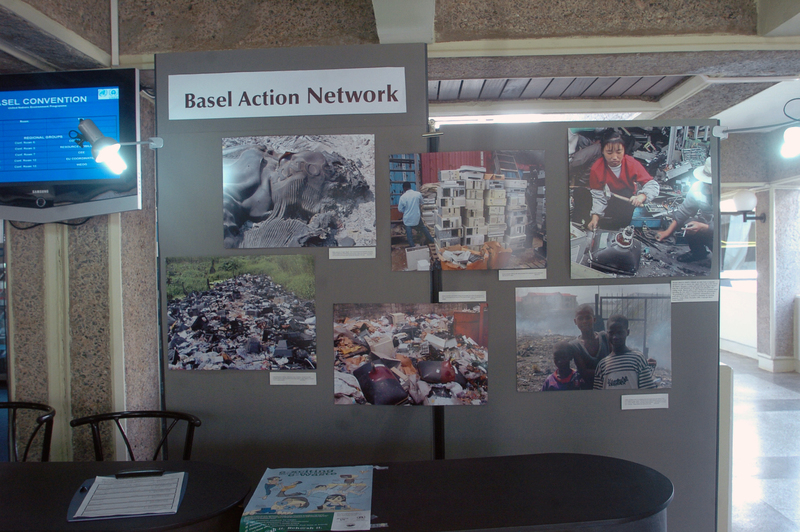 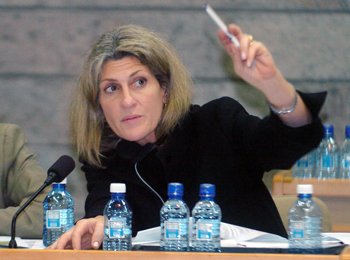 Claudia Fénérol, Basel Secretariat, made a presentation on Resource Mobilization and Financing options for Basel Convention. 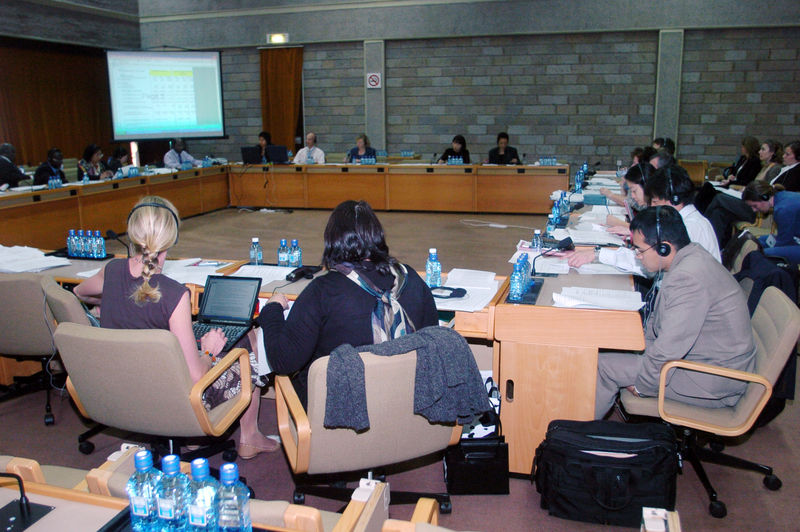 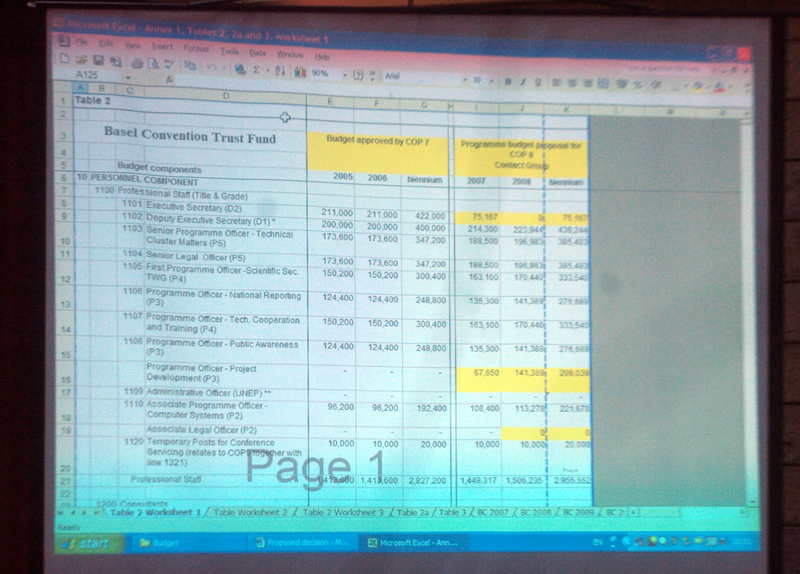 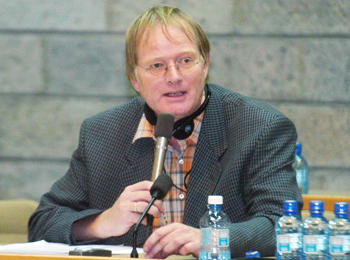 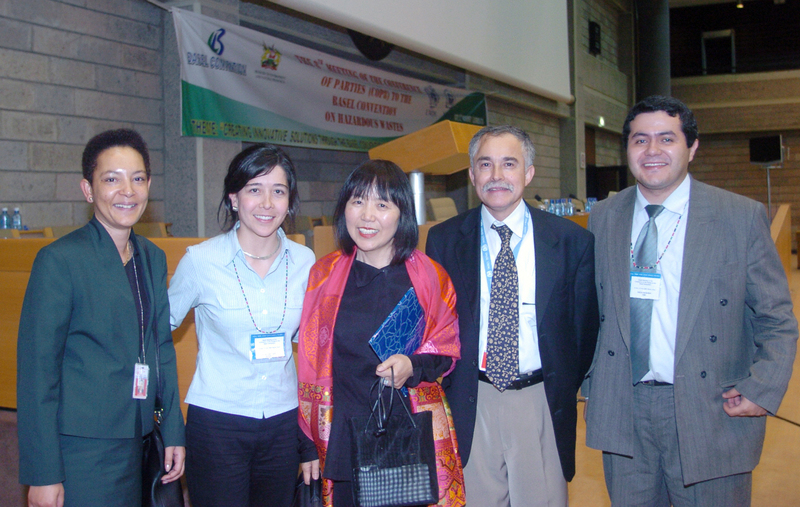 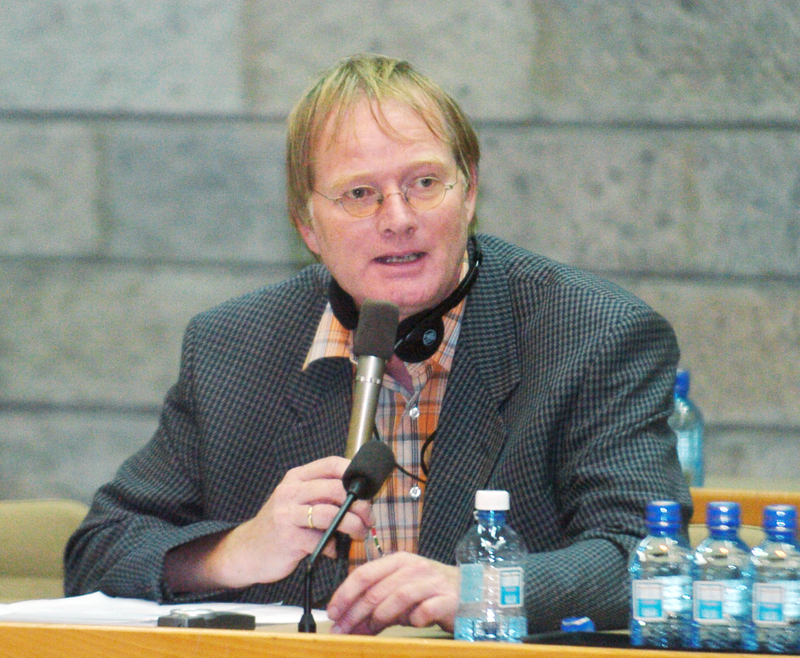 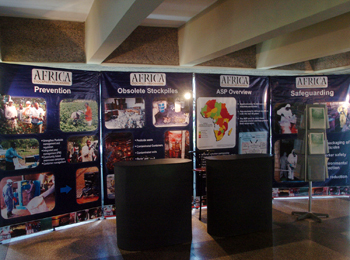 Jan Betlem, UNEP, made a presentation on Access to Global Environment Facility (GEF).